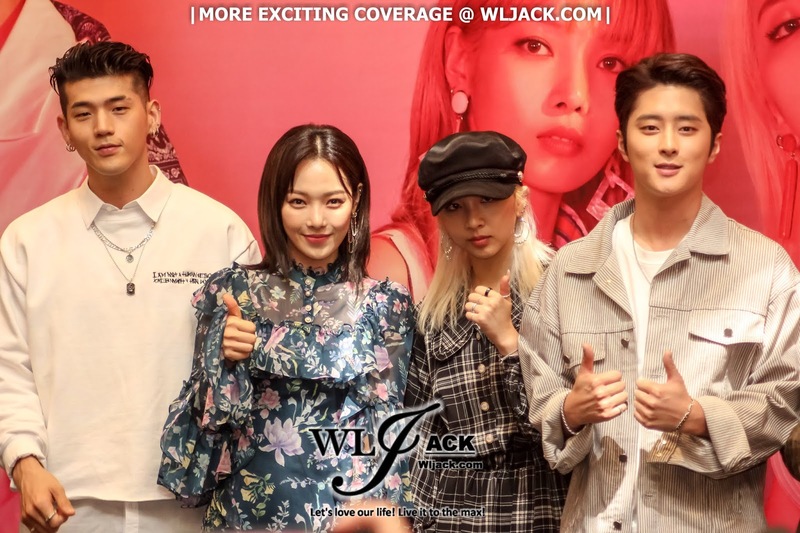 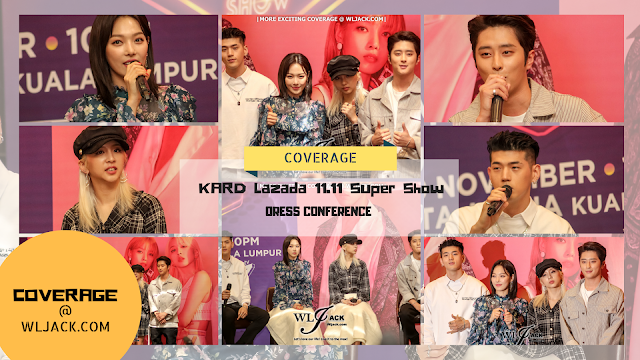 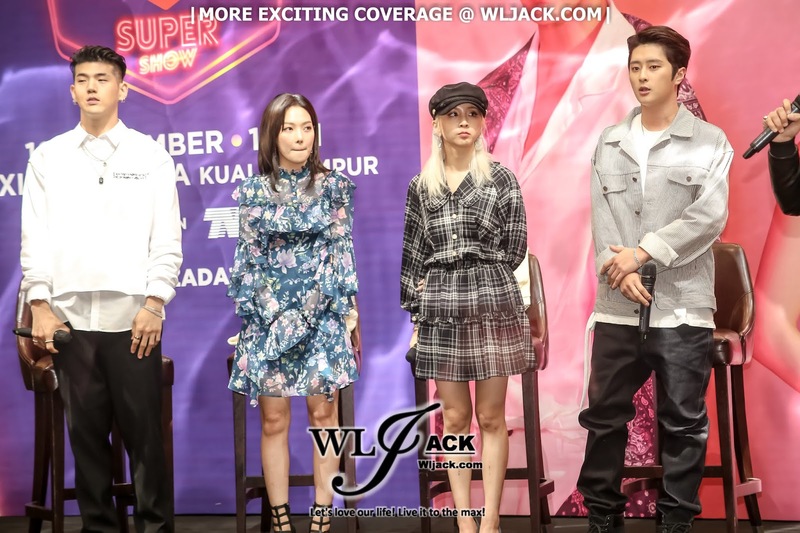 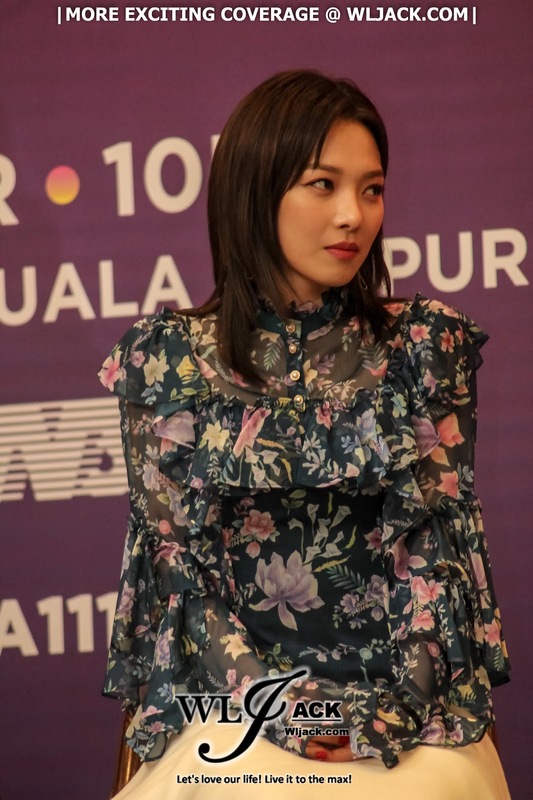 Kuala Lumpur, November 2018 – Popular Kpop Sensation, KARD has come over to Malaysia on November 2018 as the highlight performer in Lazada 11.11 Super Show. 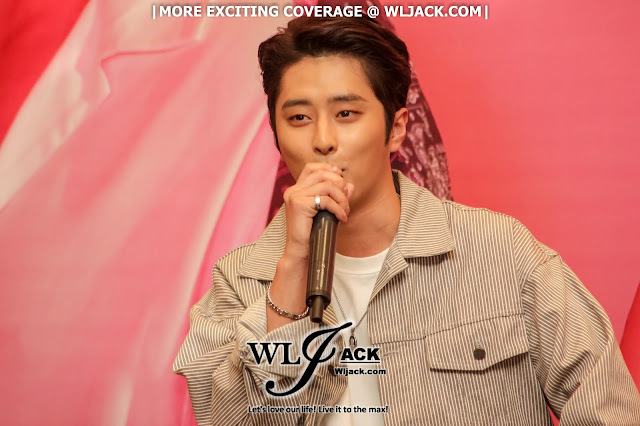 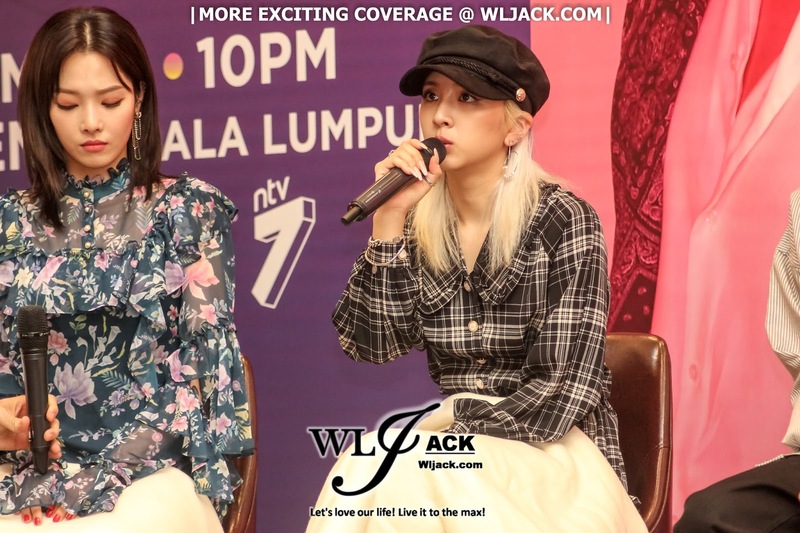 Prior to the show, they have met and greet the media and fans in a press conference held at Intercontinental, Kuala Lumpur. 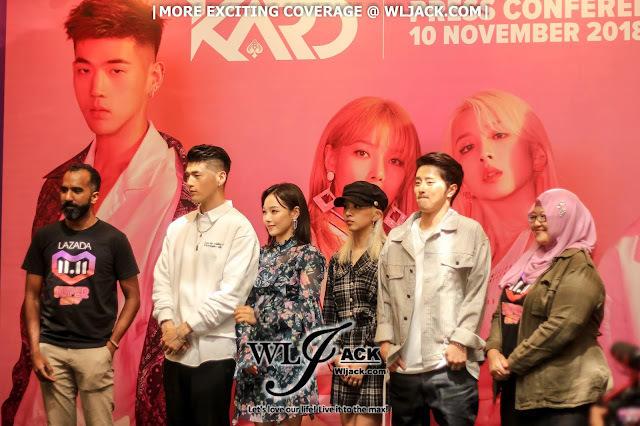 During the press conference, KARD mentioned that they felt very excited to be in Malaysia and they were glad to see a lot of fans waiting for them as they landed in Malaysia. 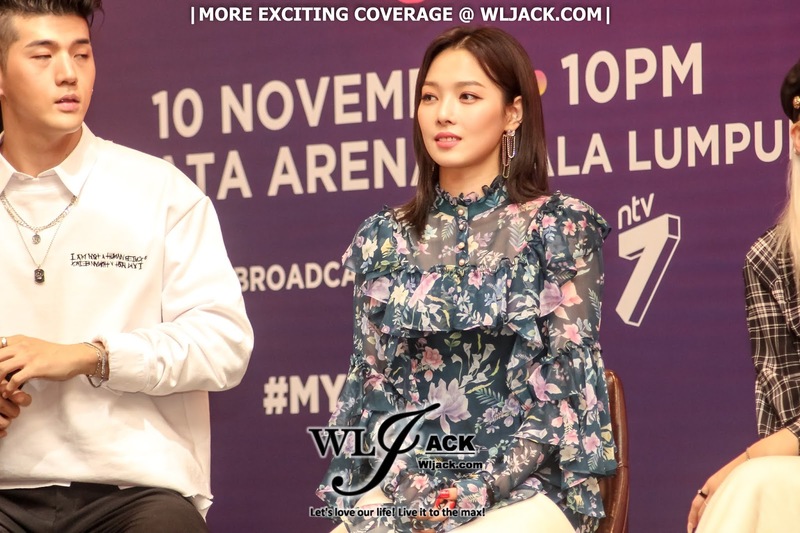 They also shared with the press and their fans regarding how they have met each other 7 years ago and how they ended up becoming a co-ed group. 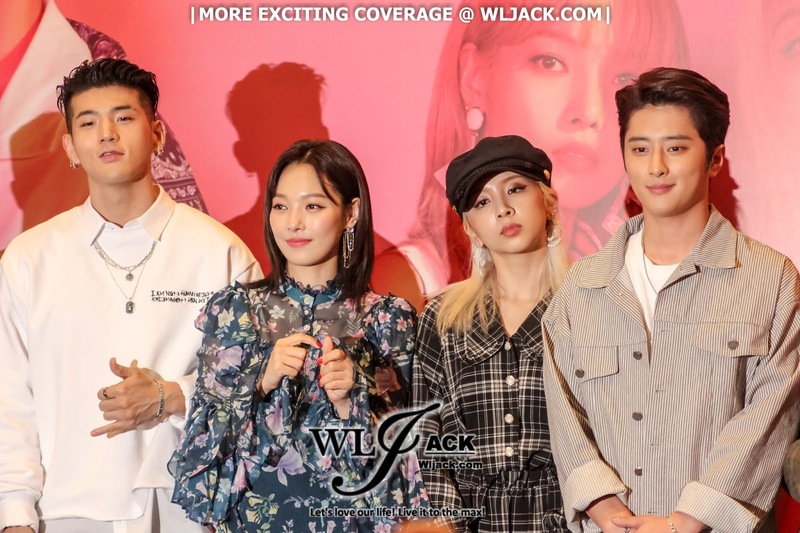 KARD was also in surprised and felt honored to be ranked as No.2 in MyMusic Taste where the fans voted for their favourite artistes to perform in their respective cities. 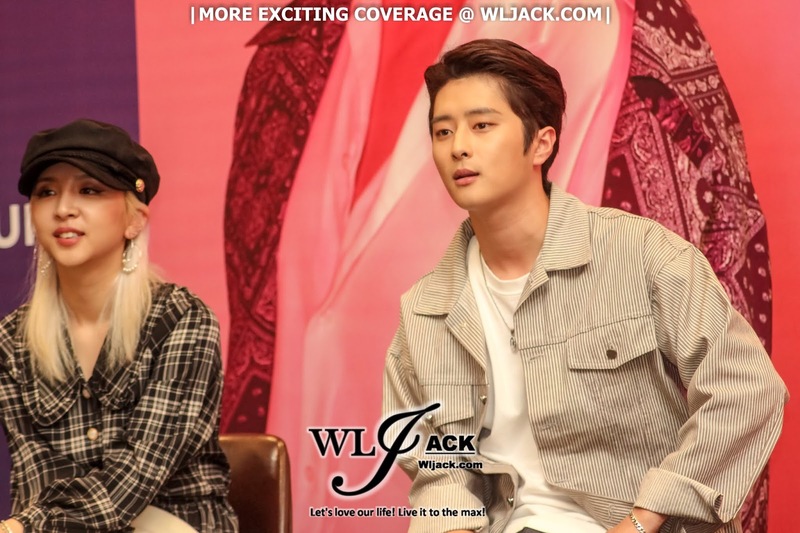 The Kpop group also shared about their online shopping experiences. Somin and Jiwoo both love to buy clothes online. 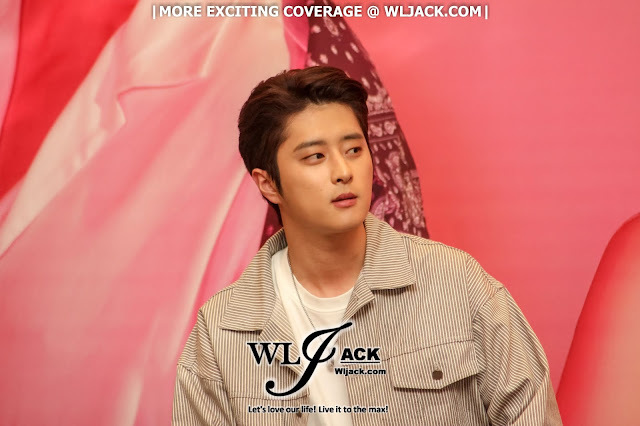 J.seph on the other hand mentioned that he usually prefer to shop “offline” as he prefers window shopping. 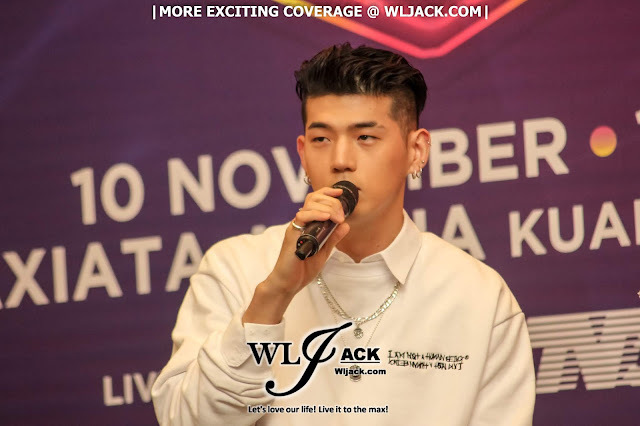 When asked regarding the type of Malaysian food that they would want to try, BM would be keen to try the fried rice in Malaysia. 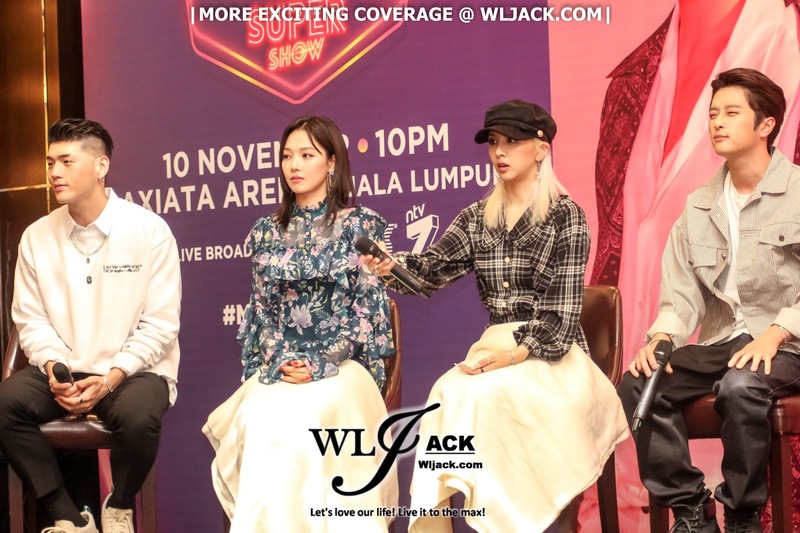 On the other hand, Jiwoo was looking forward for Satay. 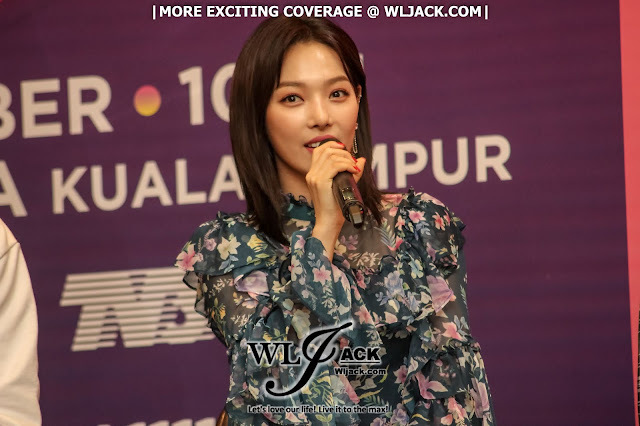 The fans who were present at the press conference recommended them to try ABC (Air Batu Campur). 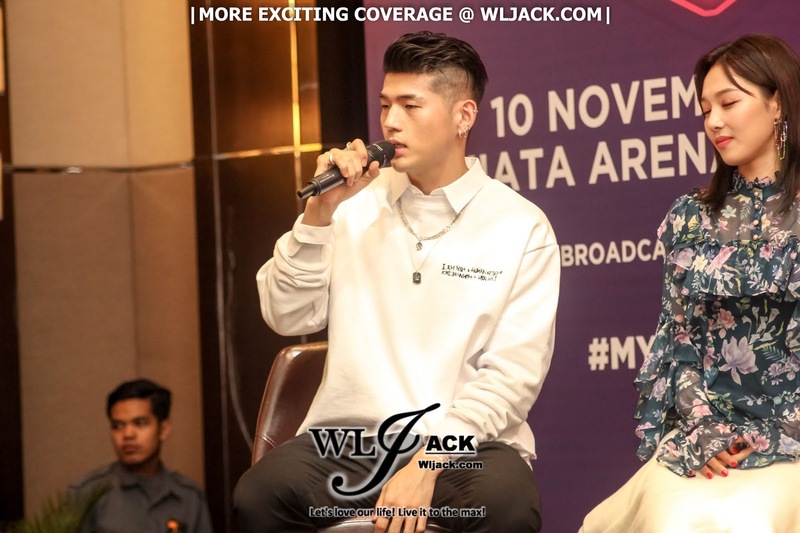 BM asked them whether the fans like Bingsu or ABC more. 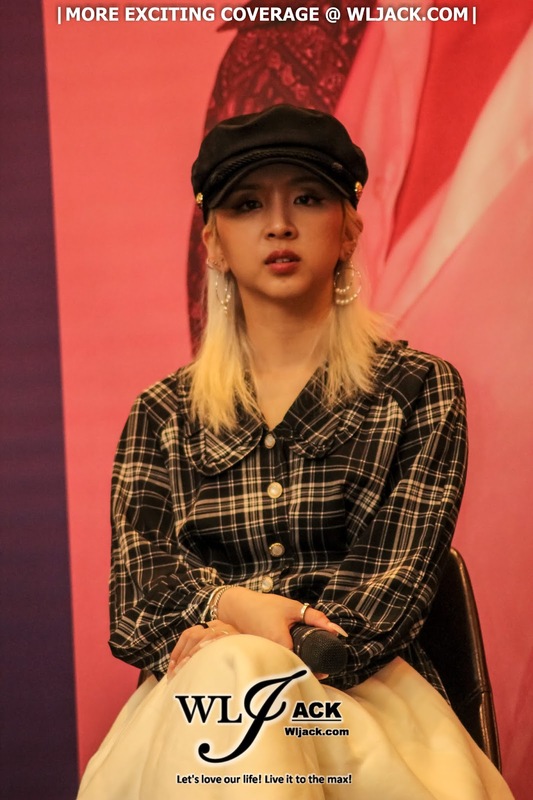 They said ABC thus making KARD more interested to try out ABC. From KARD, they also suggested Korean food for the Malaysian fans to try. BM recommended cow intestine, J.Seph recommended Bibimbap with gochujang sauce, Somin recommended Tteok-bokki while Jiwoo recommended Korea BBQ. 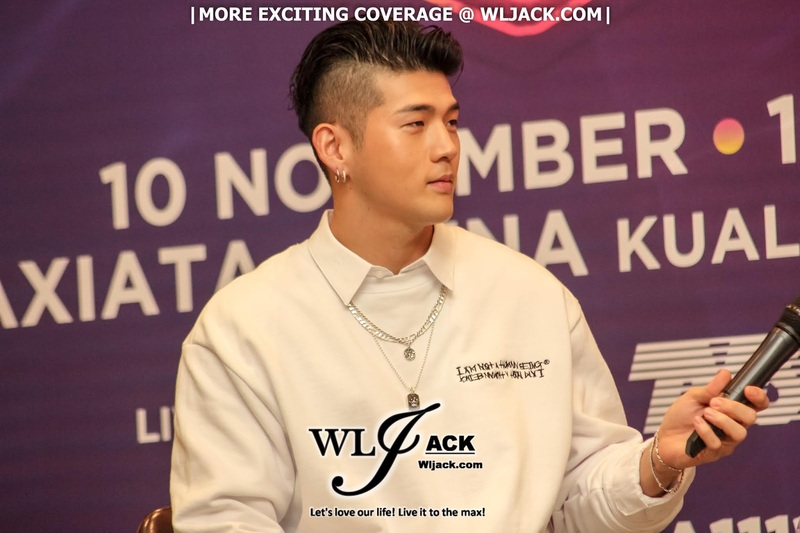 When asked whether KARD will include Malaysia as one of the countries for their future tour, they mentioned “Sure”. So let’s keep the fingers crossed and hope the fans can see them perform LIVE again in Malaysia.